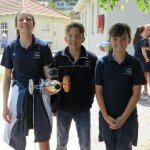 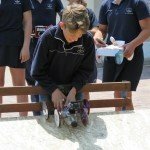 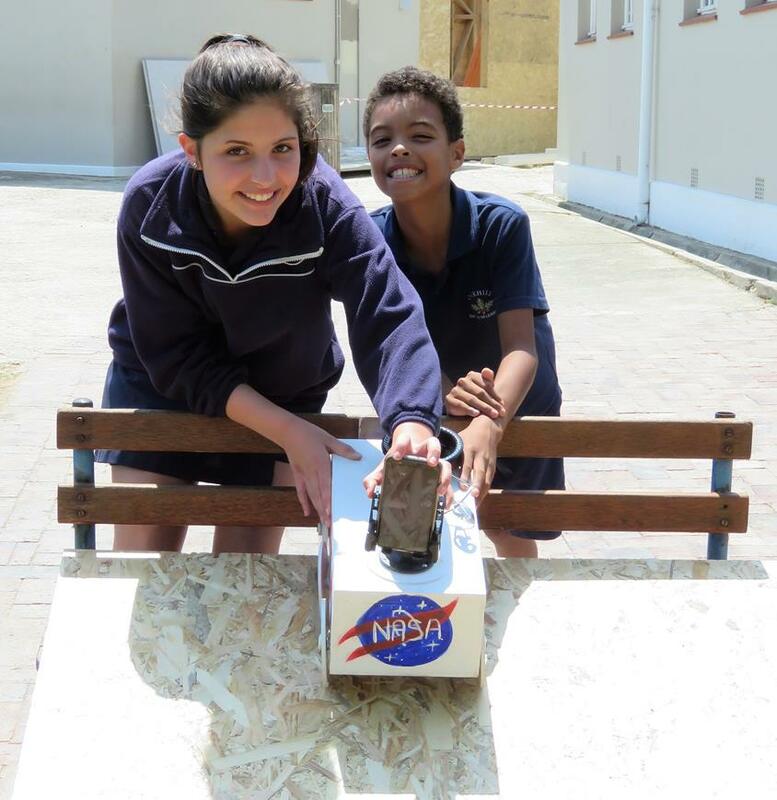 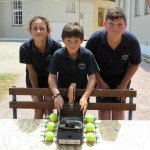 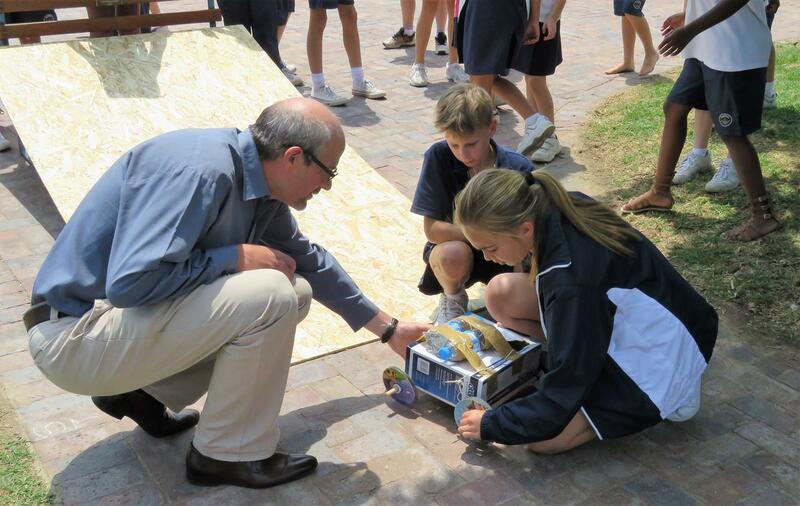 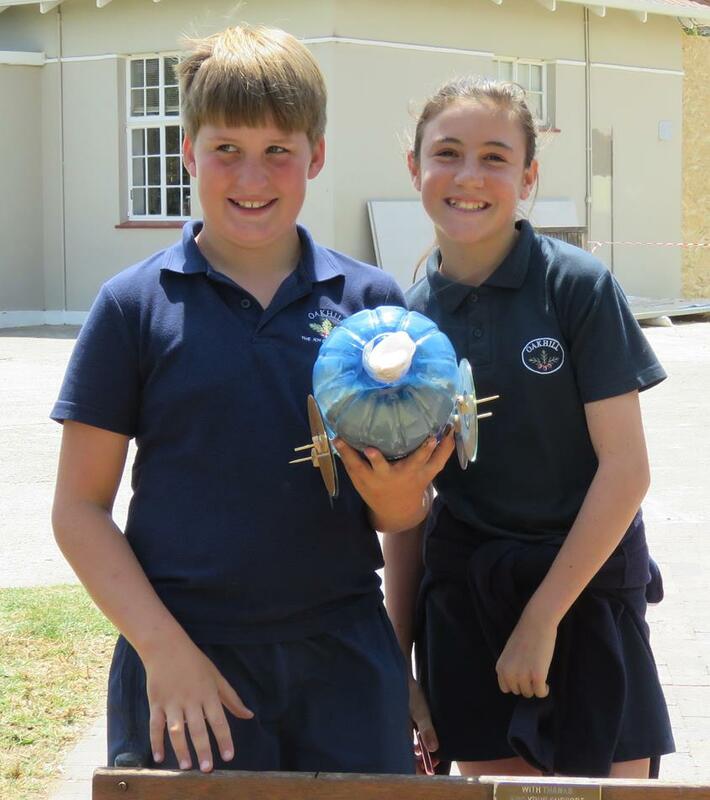 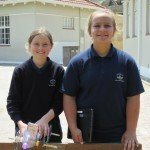 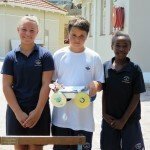 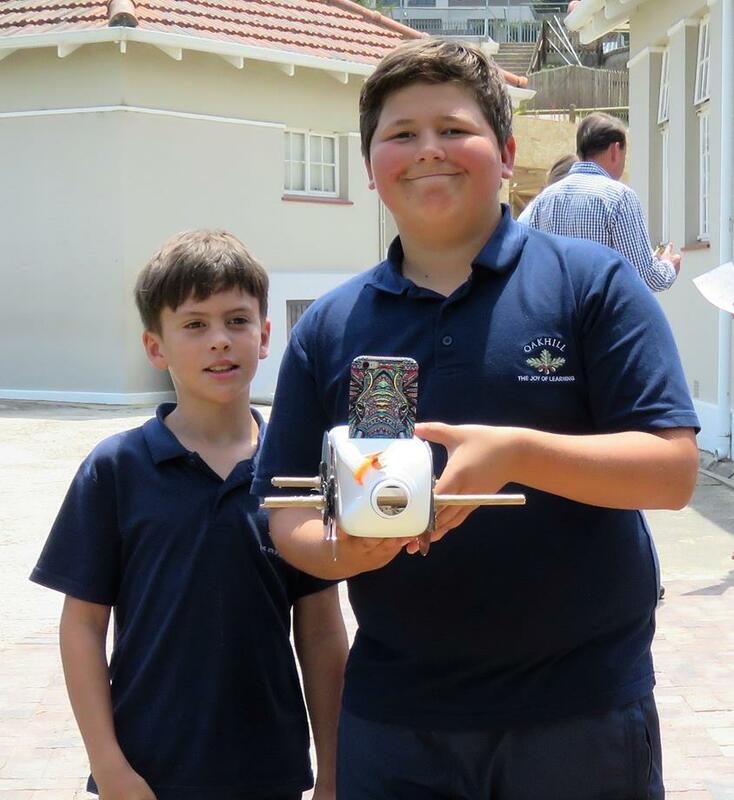 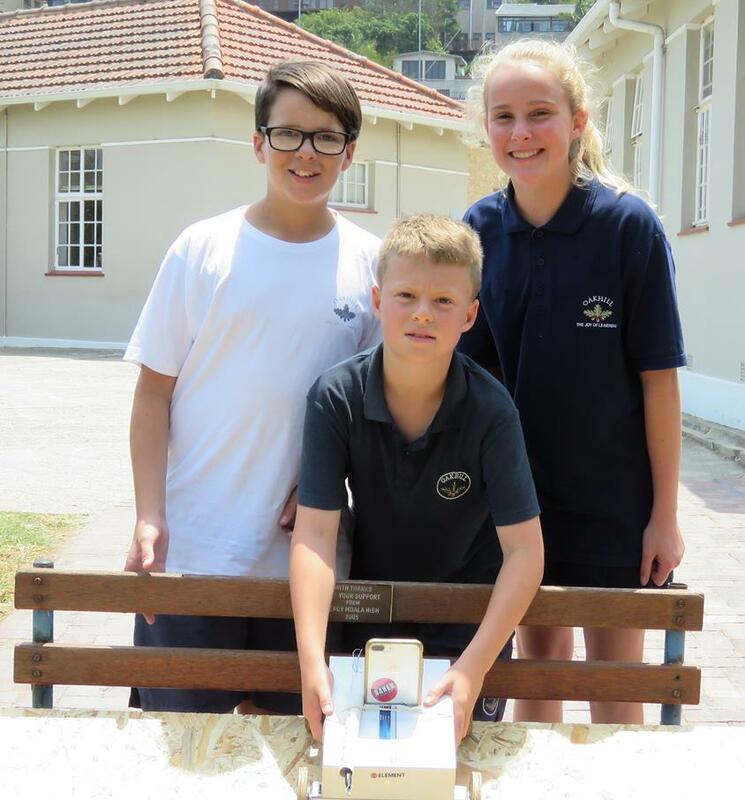 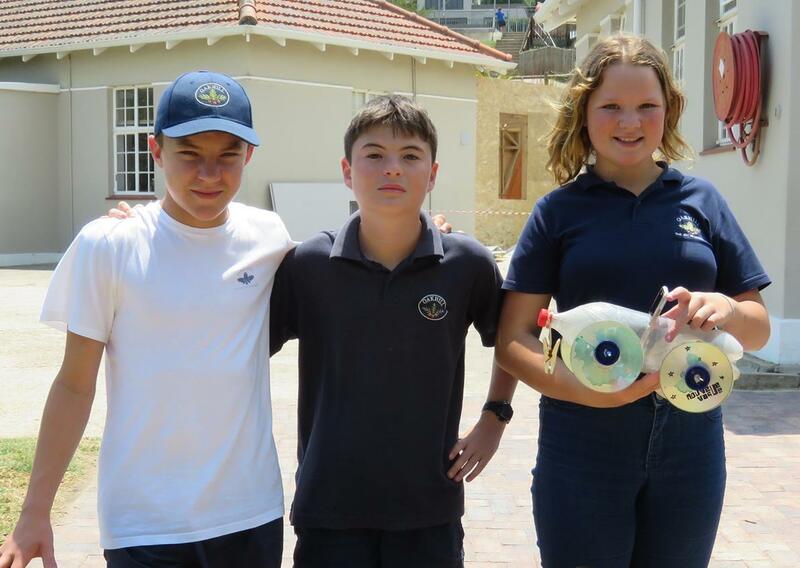 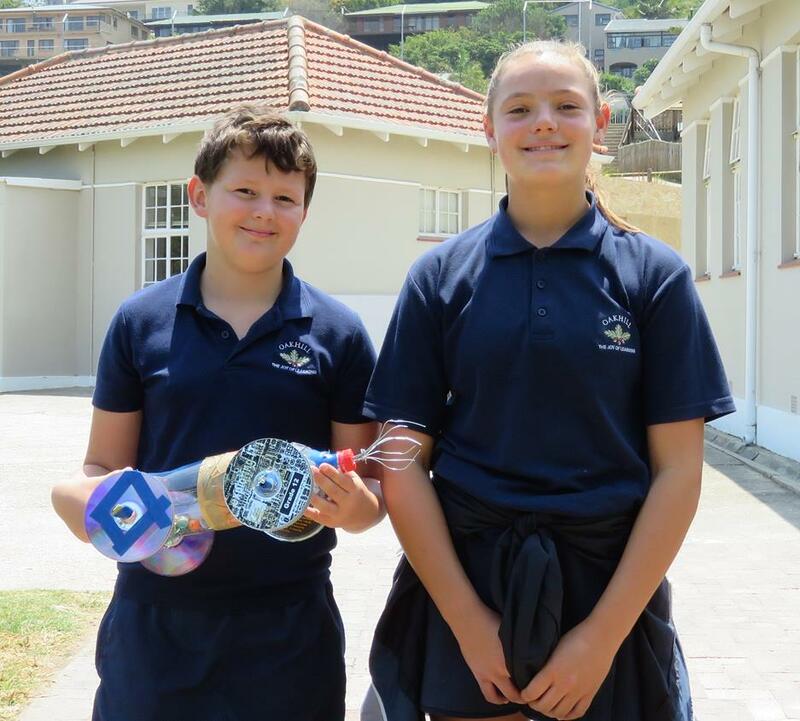 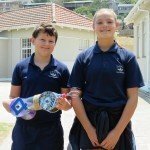 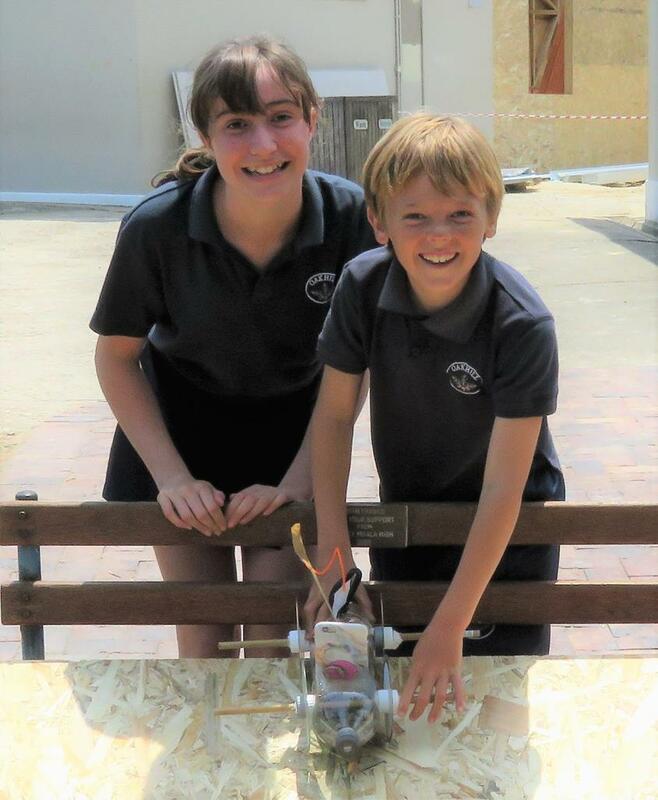 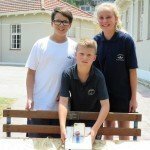 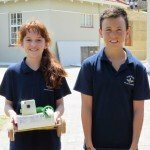 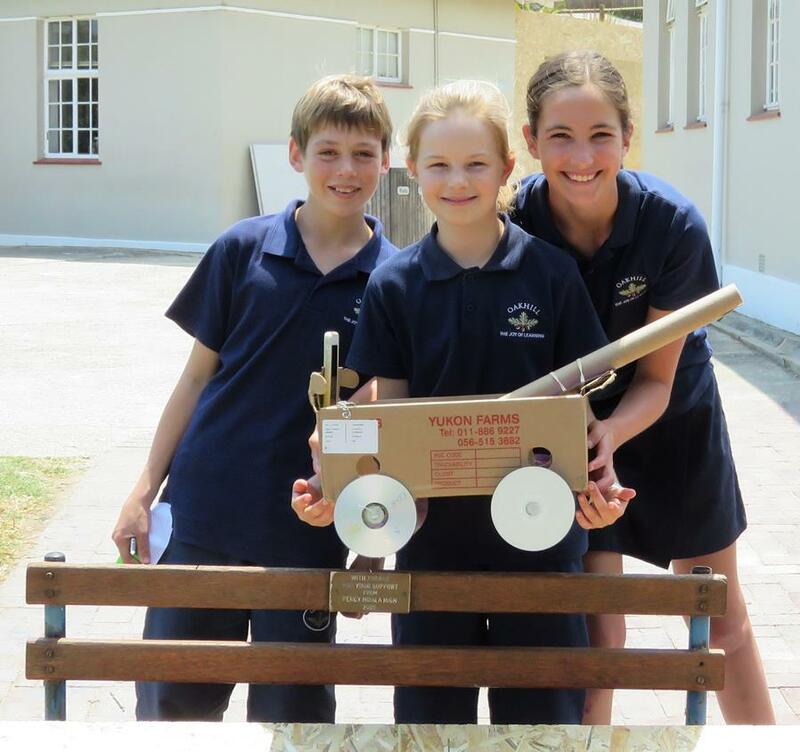 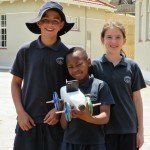 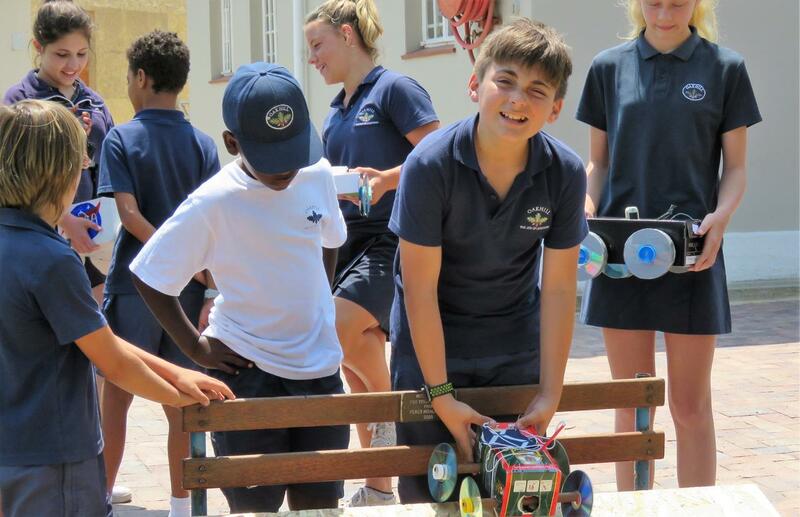 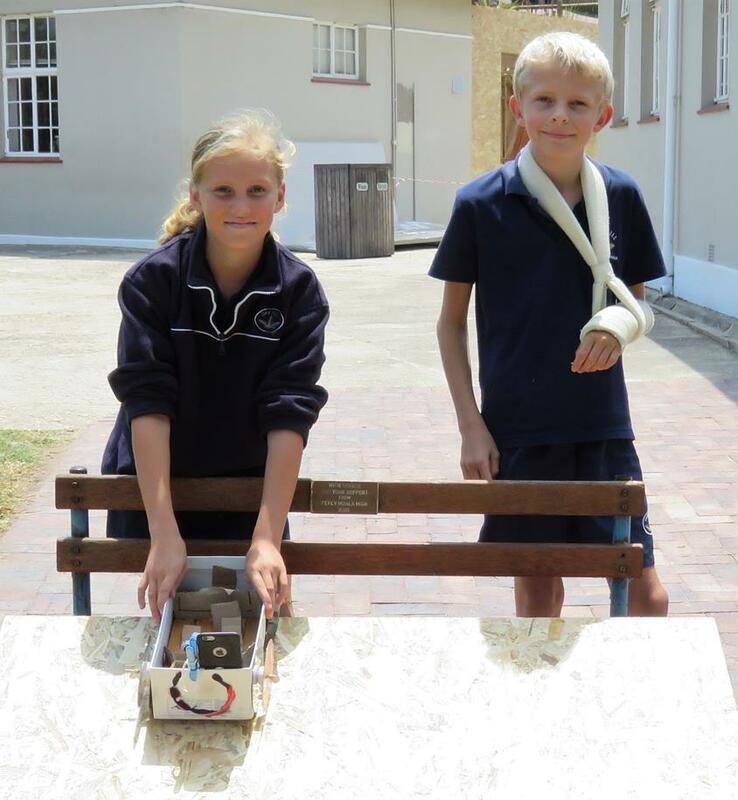 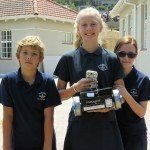 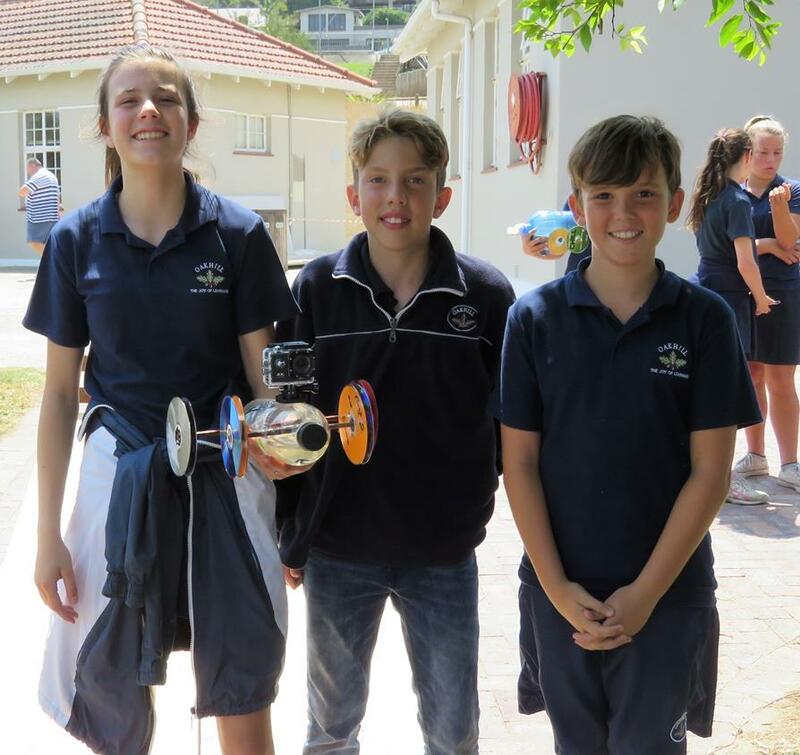 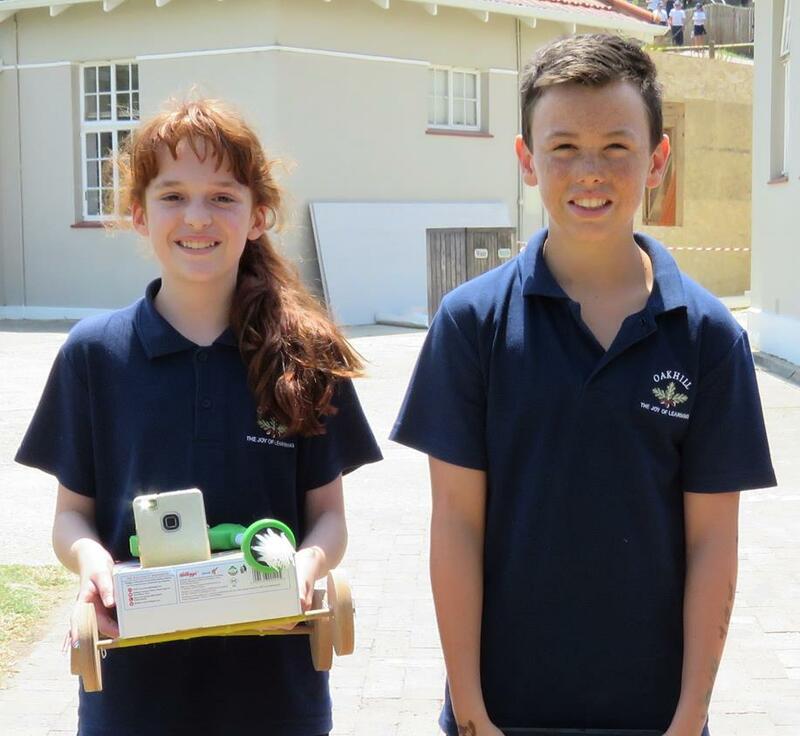 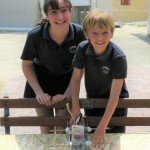 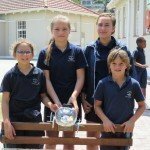 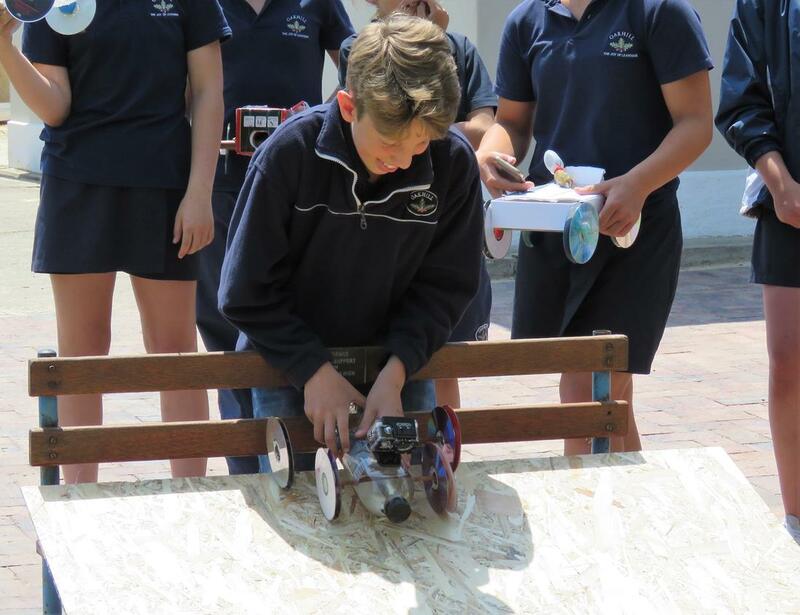 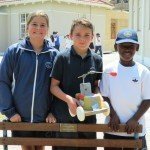 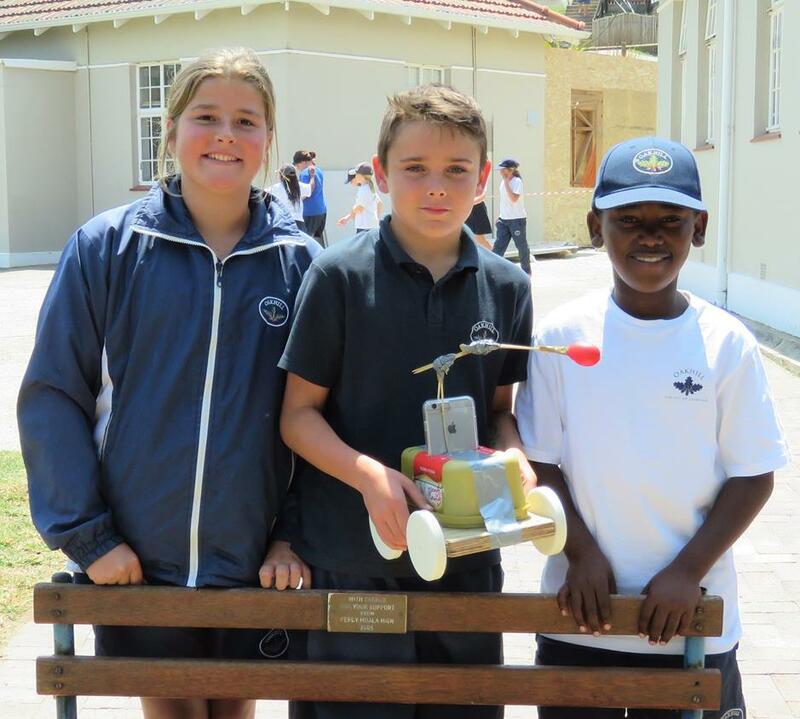 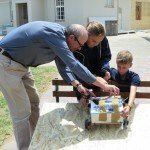 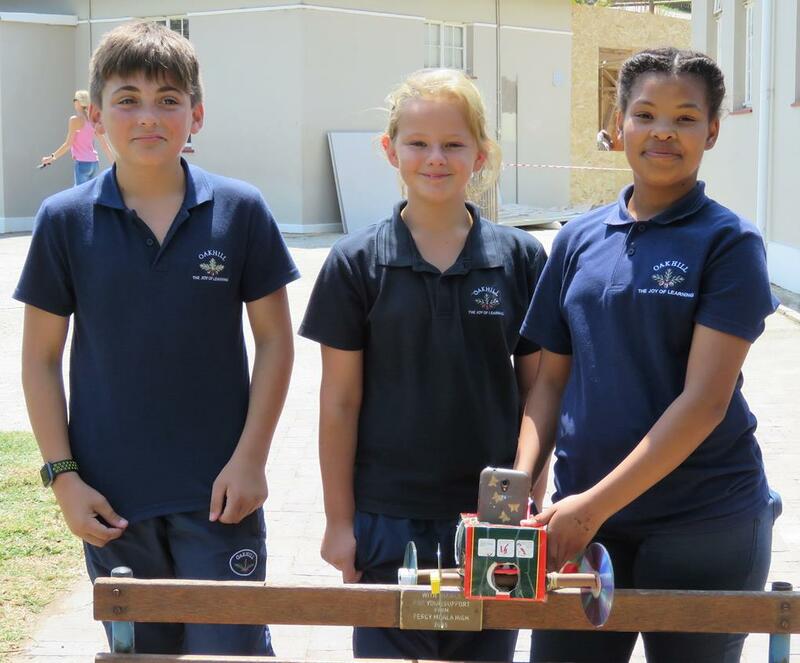 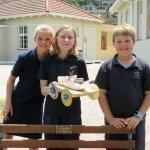 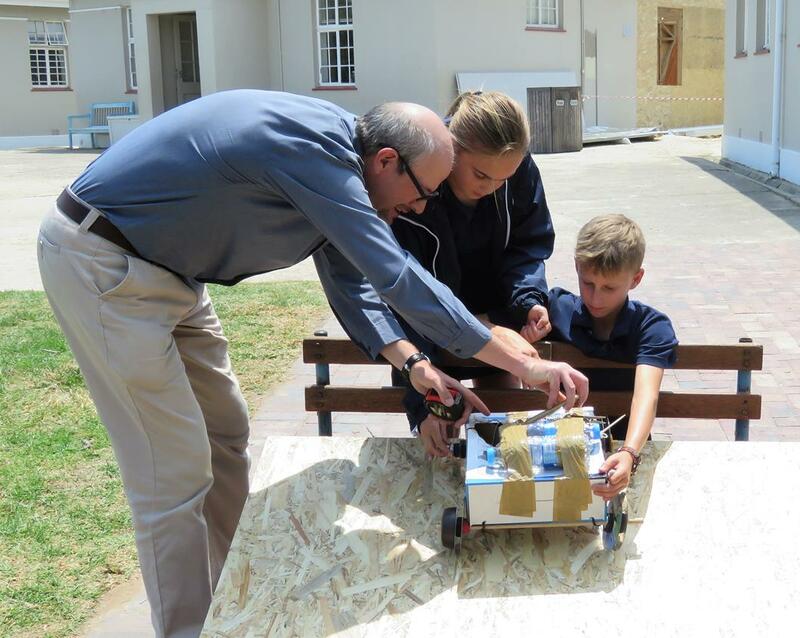 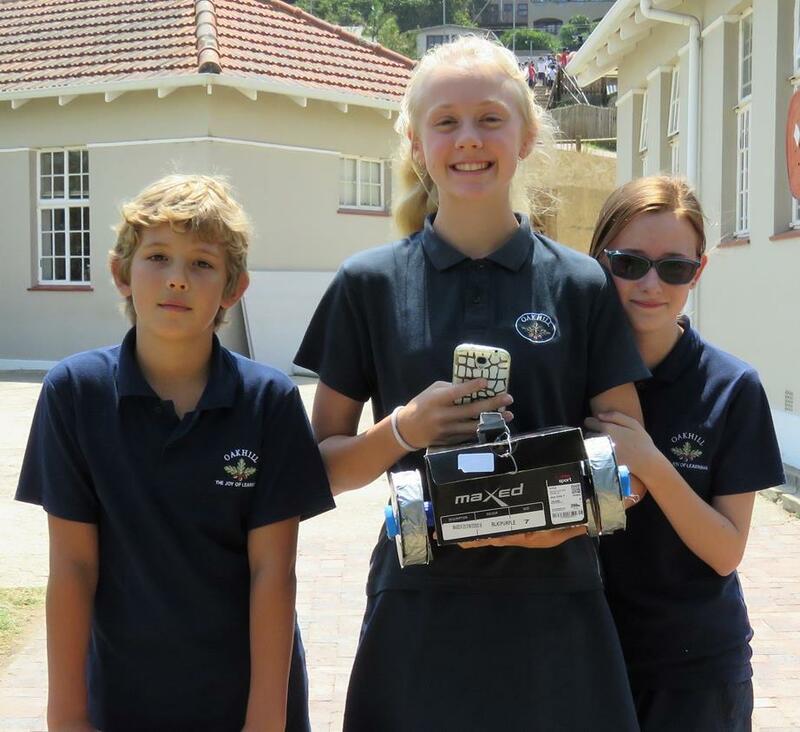 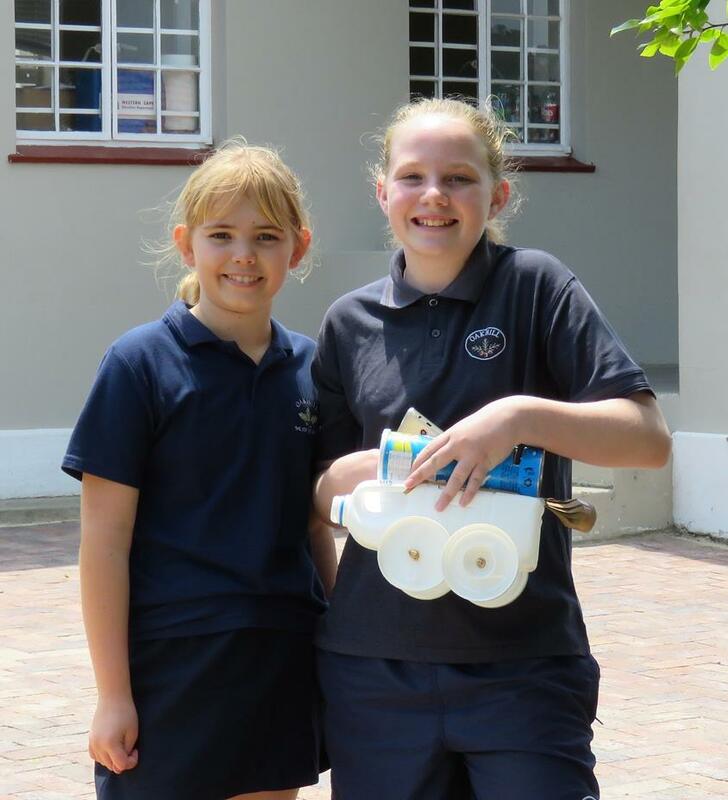 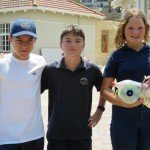 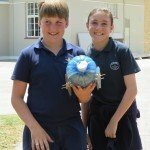 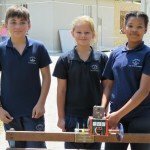 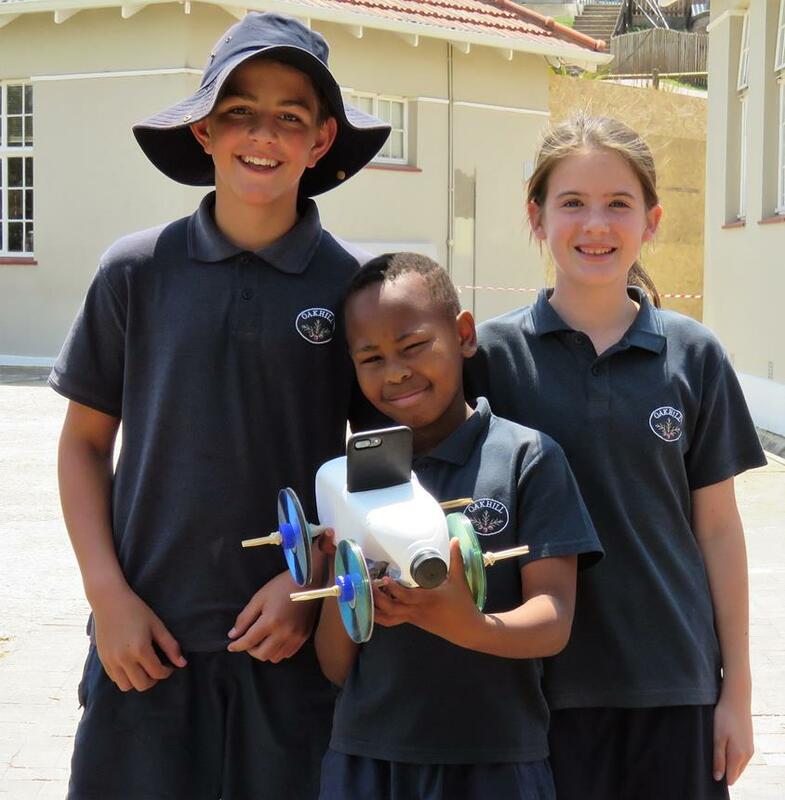 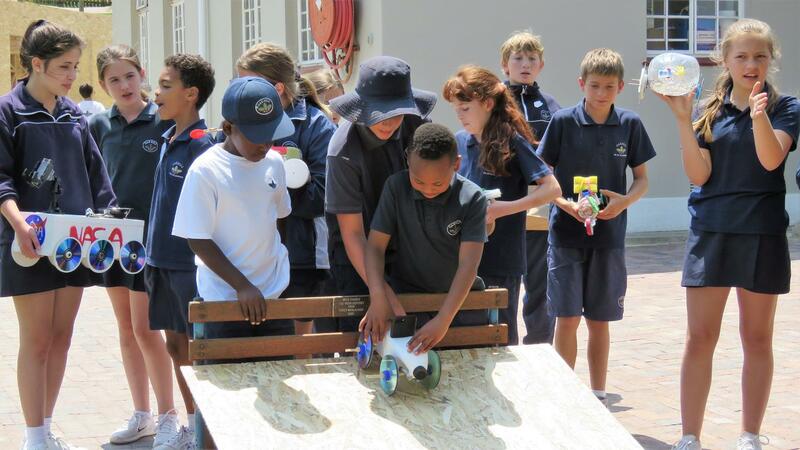 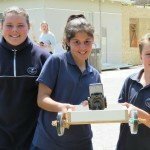 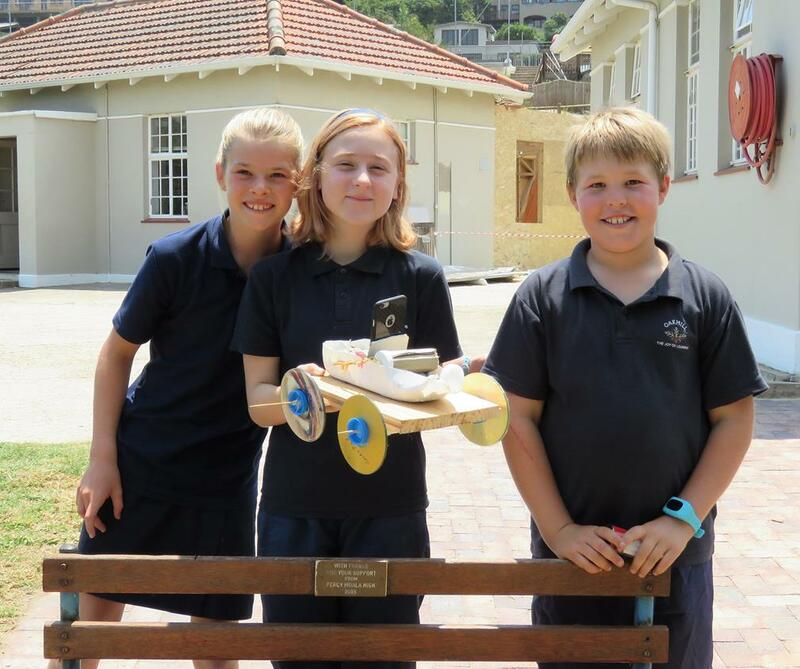 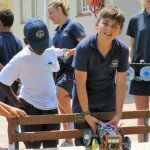 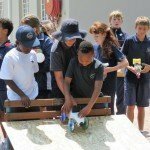 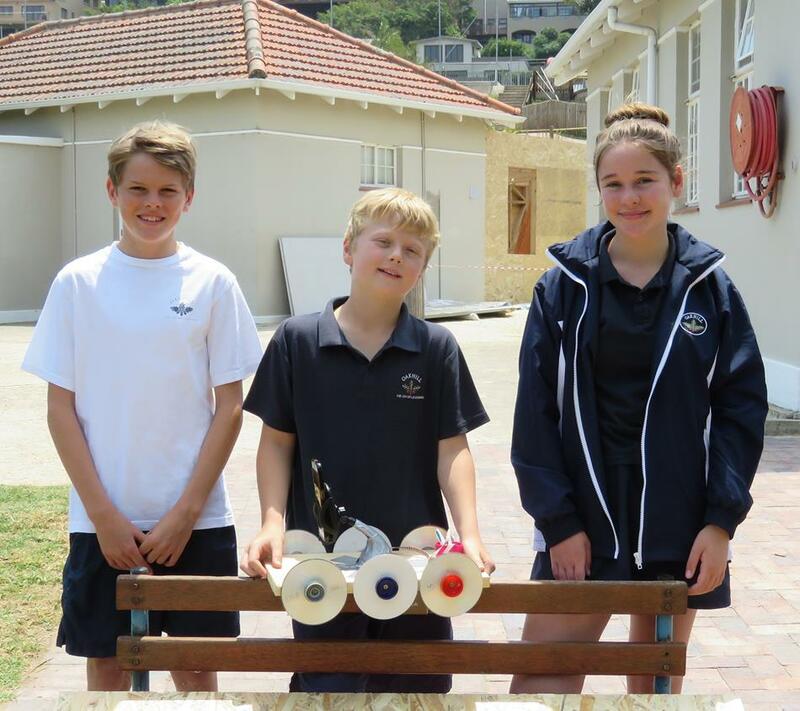 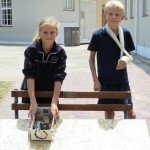 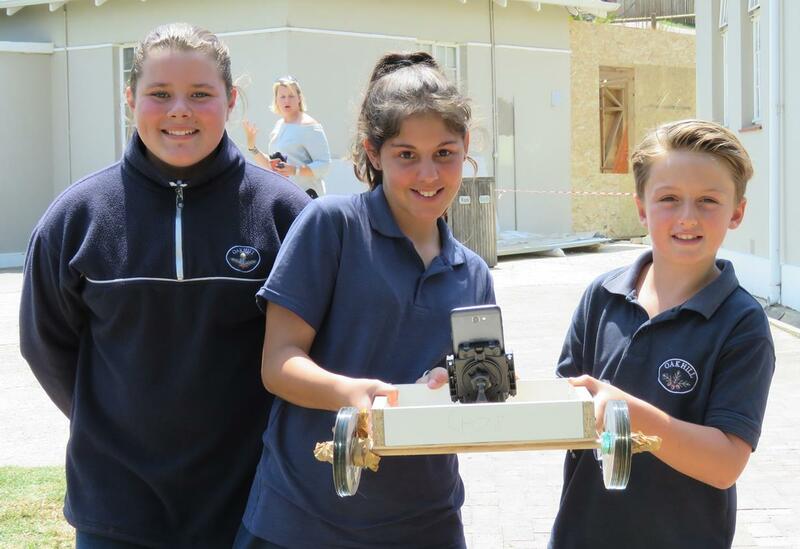 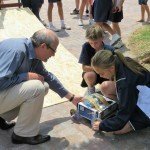 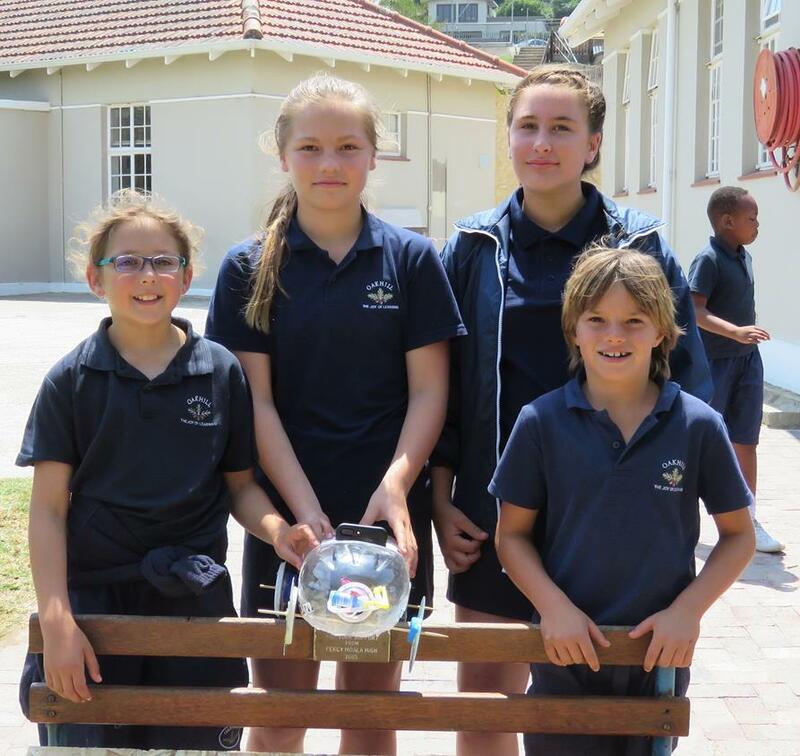 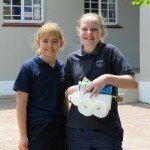 This month the Grade 4 and Grade 6 pupils have had great fun collaborating on their Mars Rover projects. 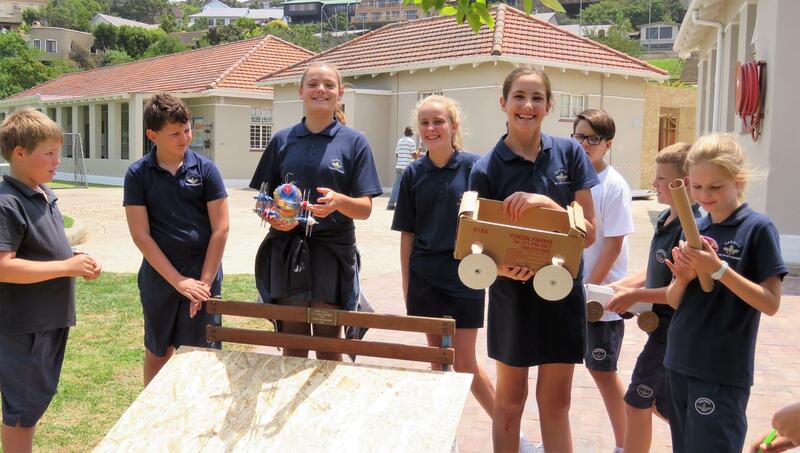 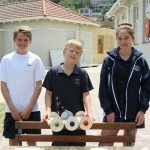 This ambitious project requires the different age groups to work together to create a vehicle that is able to roll off a ramp and travel as far as possible. 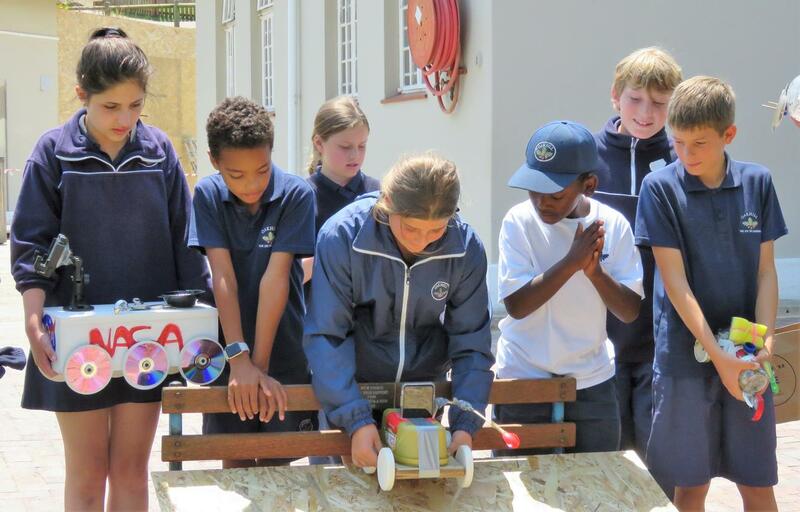 While the expertise needed to complete the task successfully is important, the true skill of teamwork and participation is the main the focus.